Walks and activities for all from wheelchair users to fitness fanatics in an area of Outstanding Natural Beauty which is easily accessible with good road and public transport links. 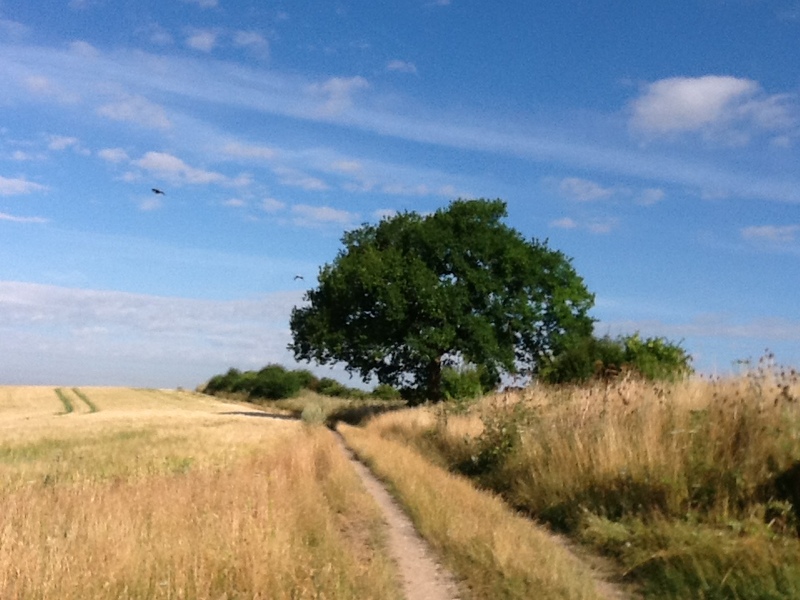 ‘A Foot in the Chilterns’ was born out of a passion for nature and the countryside and a wish to share that passion with all people – able and less able. 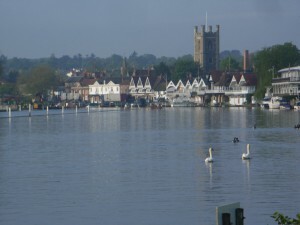 Having lived in the Henley on Thames area for nearly 30 years and walked, cycled and run around the Chilterns and Thames valley during that time I have an in depth knowledge of the paths, flora and fauna of the area, curios, pubs and tea shops. 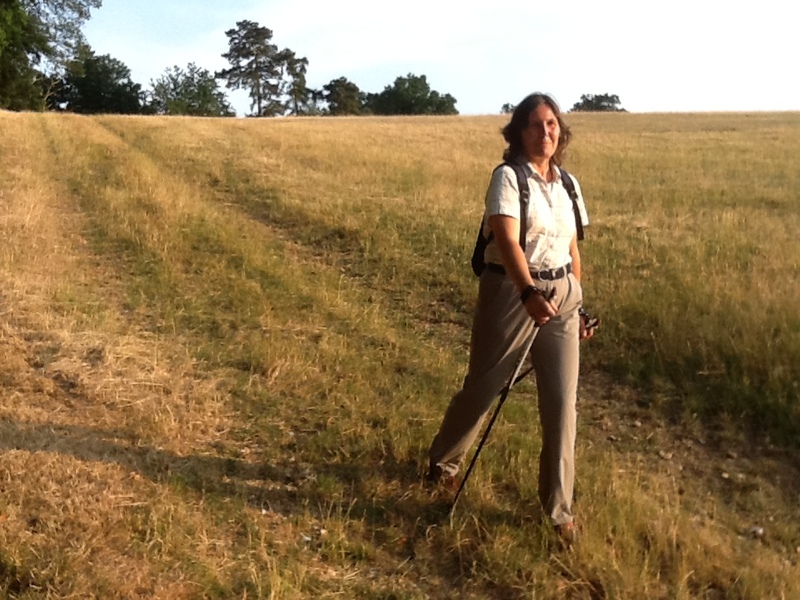 I can show you the best places for wildlife, the most spectacular views, fabulous wildflowers and woodland, and historical and local landmarks. 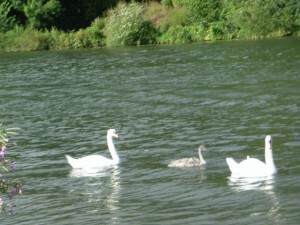 As a qualified Occupational Therapist with many years experience working in the community I am keen to enable people to be introduced to opportunities in the countryside whatever their mobility and to allow those who have, for whatever reason, been excluded to be able to enjoy those experiences which they used to enjoy, being by the river, walking the dog, breathing the fresh air and listening to the birds. 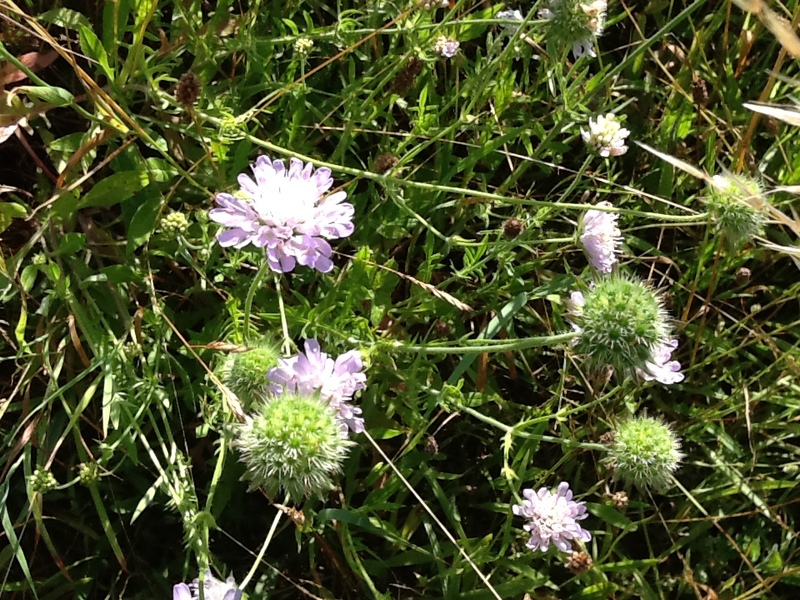 The Chiltern Hills, offer walking routes in any season and ones that can be walked without difficulty by young and old alike. 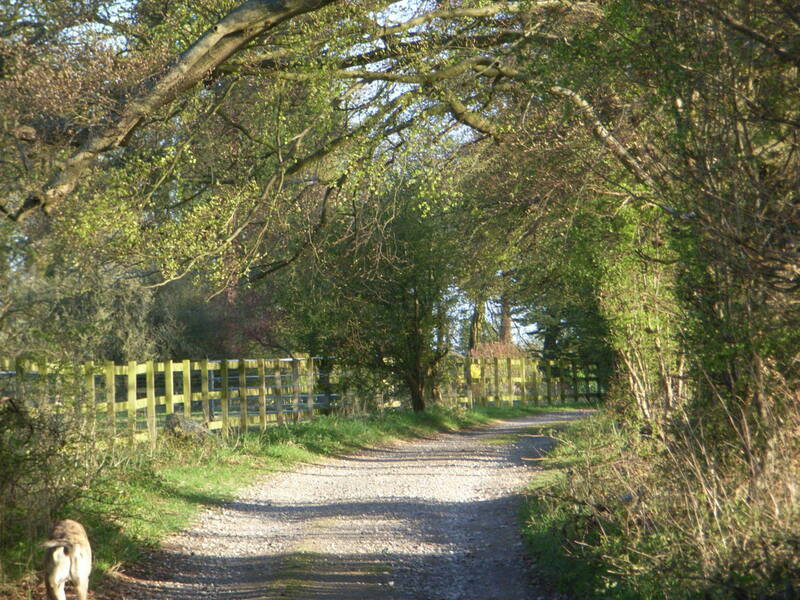 The Chilterns are just north west of London and include some long distance paths such as the Oxfordshire Way and Ridgeway. 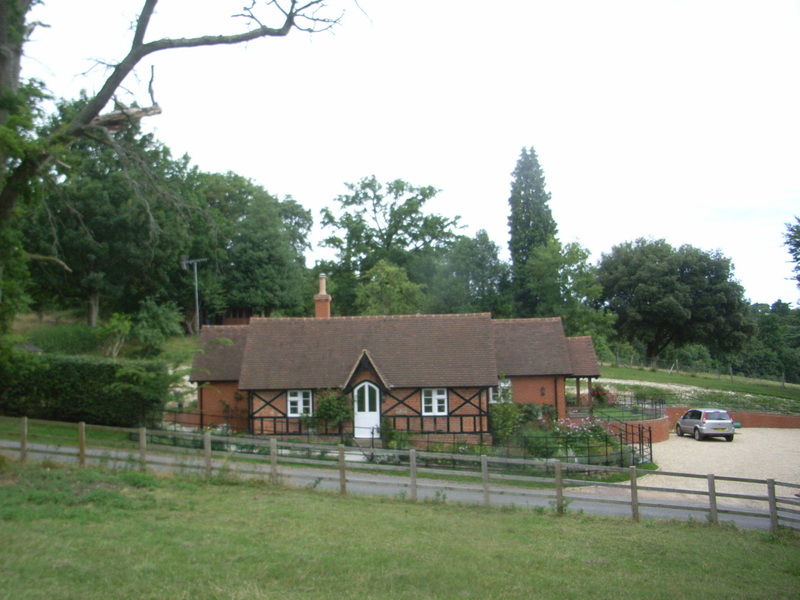 ‘A Foot in the Chilterns’ is based 1 mile from Henley on Thames and most walks therefore take place in this area of the Chilterns. This beautiful and varied countryside and its maze of hundreds of miles of well kept footpaths is one of England’s best kept secrets – an area renowned for its sweeping chalk grasslands and wild flowers, its magnificent beech woods – originally planted for the furniture industry, its sparkling chalk streams some of which dry up when the water table is low, its wooded valleys and quiet lanes. The marvellous views, picturesque villages, stately homes, rich heritage and culture, offer unique and varied walking opportunities. 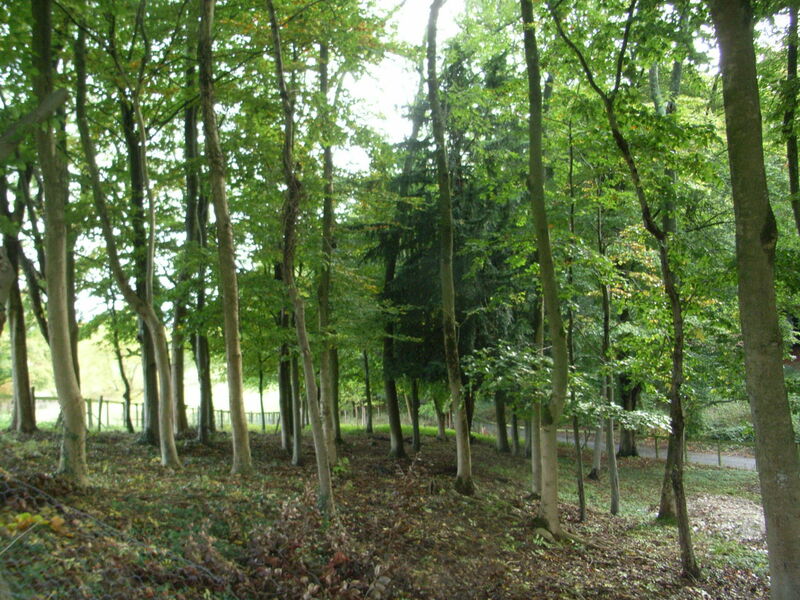 There are large areas of National Trust land, a wealth of Follies, landmarks and unusual sights, all in the surrounding area. 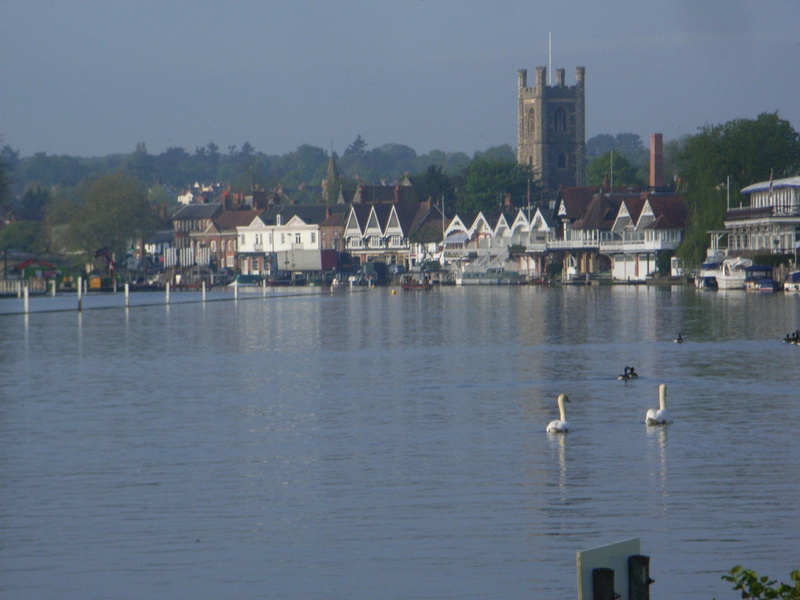 In the summer months there are many gardens that can be visited and festivals and events in Henley on Thames and surrounding villages. 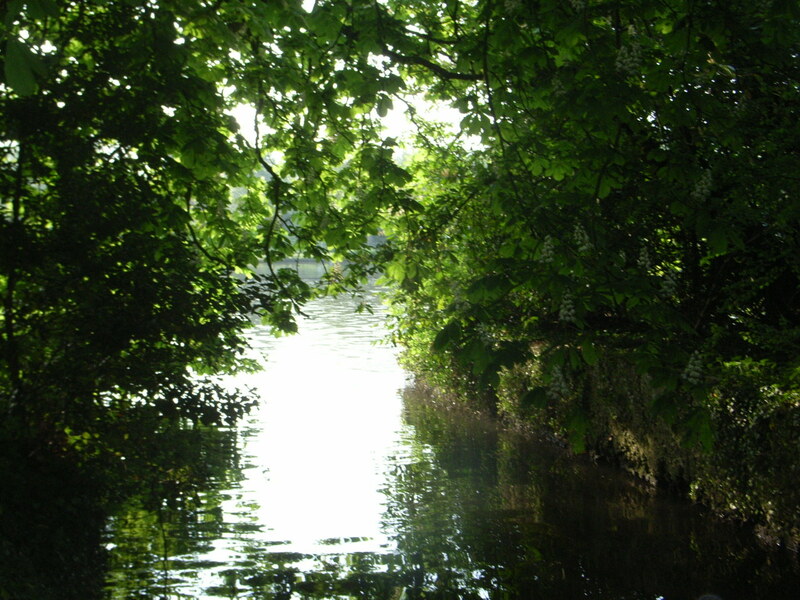 Choose from regattas and river events to arts trails, gardens, village fetes, concerts in beautiful local churches to name but a few. Walking with ‘A Foot in the Chilterns’ you will be able to choose a walk that matches your interest and mobility from beautiful bluebell woods to riverside bird watching; from learning about rowing and the Henley Royal Regatta to wide open spaces with spectacular views. The area was the first place that Red Kites were reintroduced and you are guaranteed to see these impressive birds flying around in their natural habitat. Choose a walk that includes a stop-off at a pub or teashop, National Trust property, museum or points of local and historical interest. 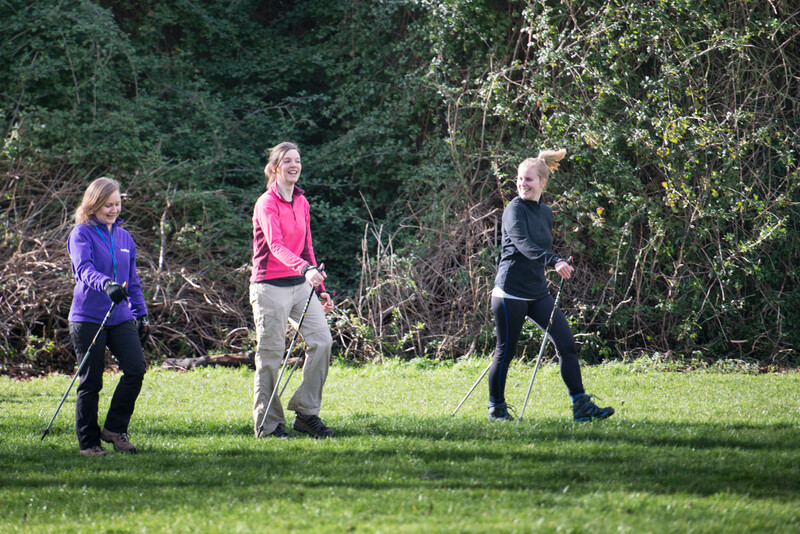 Enjoy a picnic with stunning views that lift your spirits or choose an energetic Nordic walking experience. What is available will depend on the season and the weather conditions. 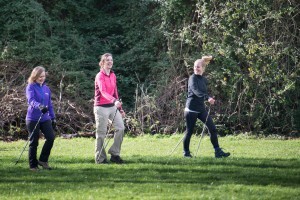 Nordic Walking – You can participate in a learn to Nordic Walk course (4 hourly sessions), or for those that are already trained in Nordic Walking, you can book walks in the beautiful Chilterns area of outstanding natural beauty. 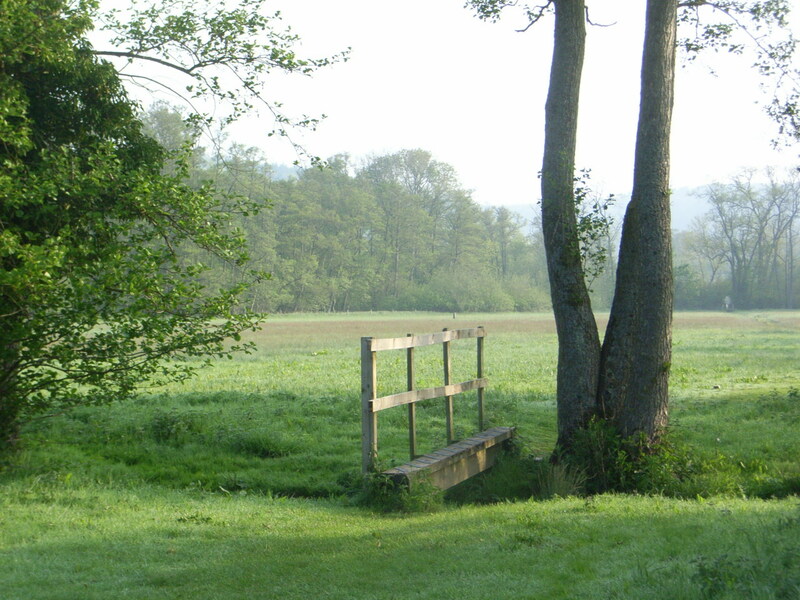 Walks can be tailored to your requirements and can range from a level walk along the River Thames or Hambleden valley to a strenuous and demanding walk including steep climbs and varied terrain. 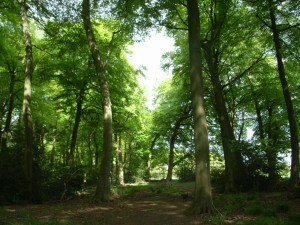 Walks suitable for those with mobility problems can be arranged. Please call or email to discuss your specific needs. Holidays – We are fortunate enough to live in a beautiful area of the Chilterns within a mile of Henley on Thames yet in deep countryside surrounded by nature and with spectacular views. We are pleased to be able to offer others the opportunity to enjoy this marvellous place and recharge their batteries. Our home is eco friendly using solar and geothermal energy and recycled rain water. It is built with generous insulation and has open fires and wood burning stoves mainly using wood from our woodland. Alternatively you can opt to stay in local accommodation ranging from luxury spa hotels to well run camping and caravan sites nearby and book walks during your stay.